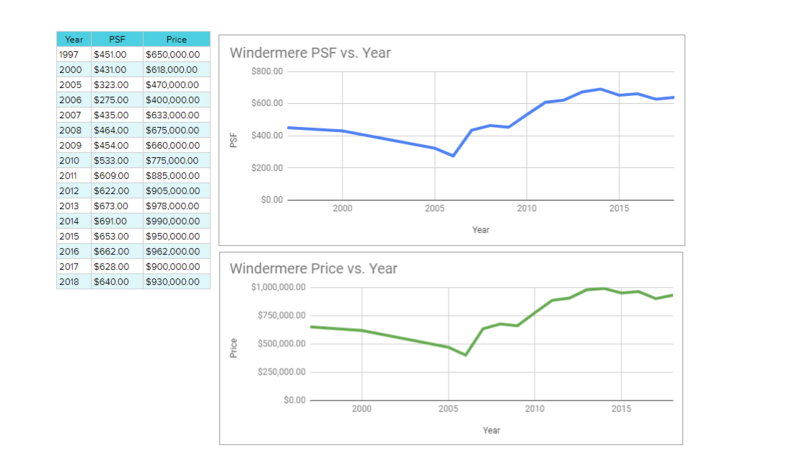 Darius, the CEO of 99.co encouraged me to use some of their analytics tools more and in their condo profile ofWindermere EC, you can see almost all the historical transactions for the EC. 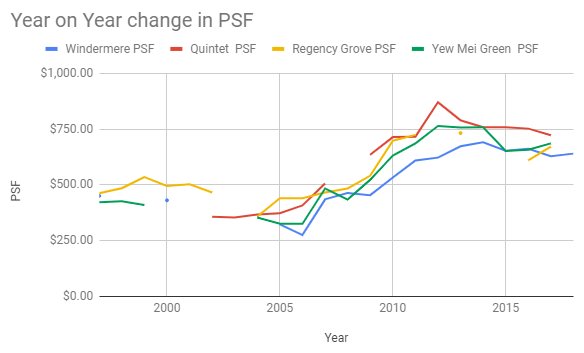 Thecompounded average growth rate (CAGR) for FPS is 1.6%/yr!If we take out the levy, the CAGR is 2.04%/yr. If I were to compute the CAGRof this flat, its 2.55%/yr over 21 years. 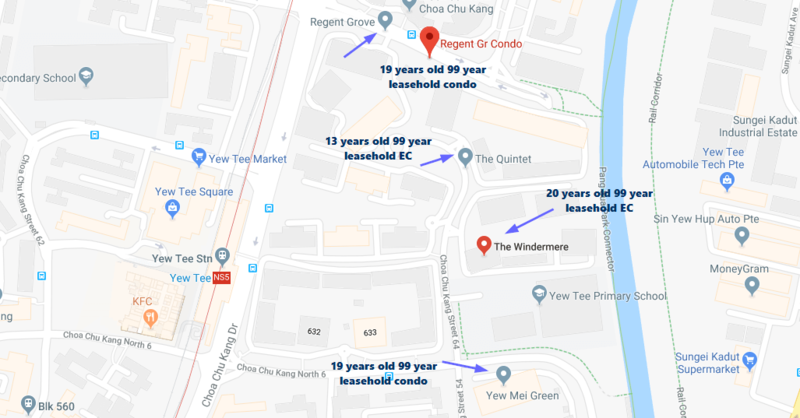 Since my parent’s first subsidized flat was sold before Mar 2006, the resale levy for a 5 room HDB flat is 25% of the resale value, or $112,500! Suffice to say, we got to get a resale flat (not much upside), or I got to get a BTO by myself. Reply to @BrennenPak : Agree! If you never sell it is just a house to provide for your lodging. Buy according to your financial means, don't go after the condo fever and suffer to meet your monthly housing loan installment. I think is not worth it ! The original article deemed the author is complaining his profit not enough. Windermere, bad location, bad design and werid layout. No lose $, laugh already.